Last Sunday, Jackie talked about me and how I do/act at book signings, which made me think. Do we actually know how much we’re learning when we’re learning it? Do we realize how much of what we see and do while learning the craft of writing is a dress rehearsal for the real thing? I sure didn’t. I’ve been writing for a long time and just now publishing. 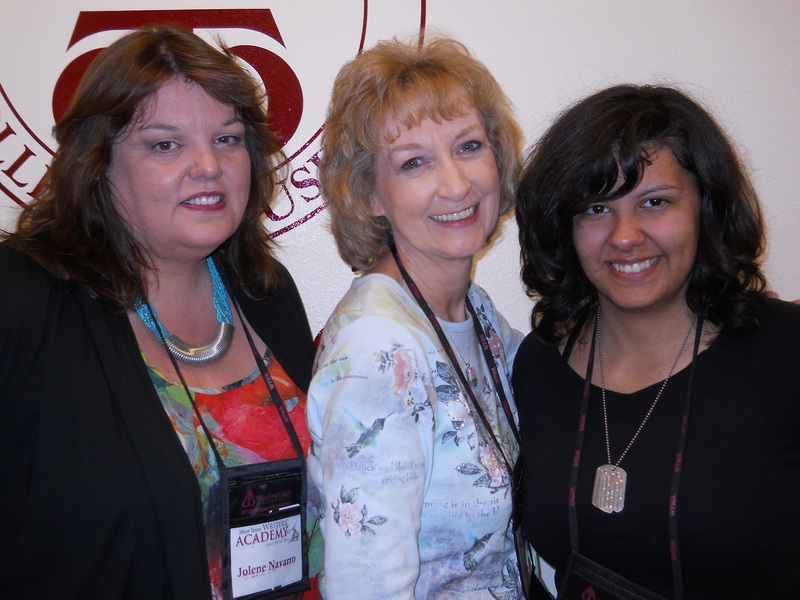 I’ve taken online courses, and attended multiple conferences and workshops over the years. To be honest, I like to sit in the back of the room and observe others. i.e. I don’t like to be the center of attention. At least I didn’t used to be. At my very first book signing, I stood in front of a room full of people and gave a short talk. They were all family and friends and the people I didn’t know when I got there, I knew before they left. In other words, I’ve lost my ‘back of the bus’ mentality. For signings, anyway. This wasn’t a conscious decision—it simply happened. If I want to see my book in the hands of others, I’ve got to put it, and myself, out there. But that isn’t the only thing that’s changed. The comments I’ve received from others (friends, family and total strangers), have convinced me that I actually have learned quite a few things about the craft of writing. I hadn’t realized (at the time) how those monthly critiques, or comments from contest entries, have helped me grow as a writer. The information I gleaned from conference workshops, or rejections from editors and agents, have helped me see what I was doing right and wrong has been immeasurable. I don’t think it matters where you are in the craft, you can always learn more. I sure know I need to keep learning! If you’re new to the craft, my best advice is to become a sponge. Soak up as much info as you possibly can. Pay attention when more experienced writers give you advice. 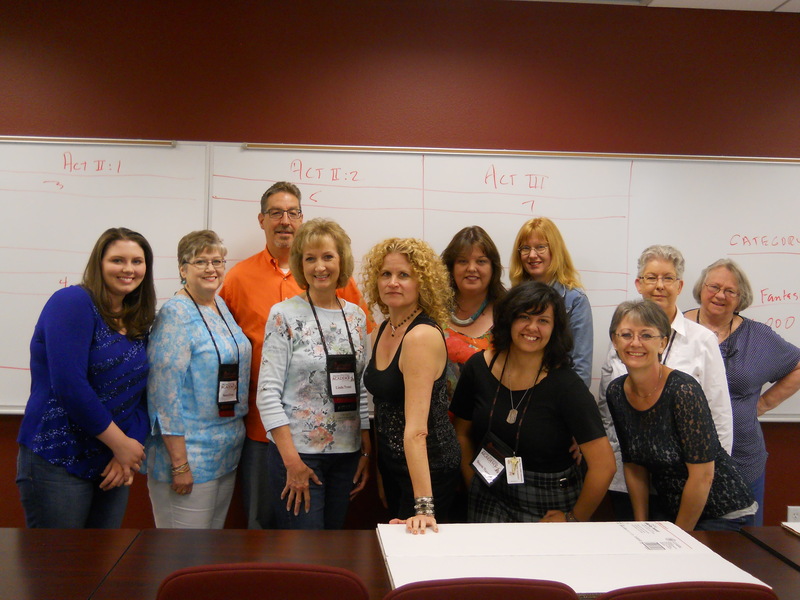 As I stated last week, I attended the Writers Academy at West Texas A&M University in Canyon, TX, taking Jodi Thomas’ class. Honestly, I wish you’d all been there with me. 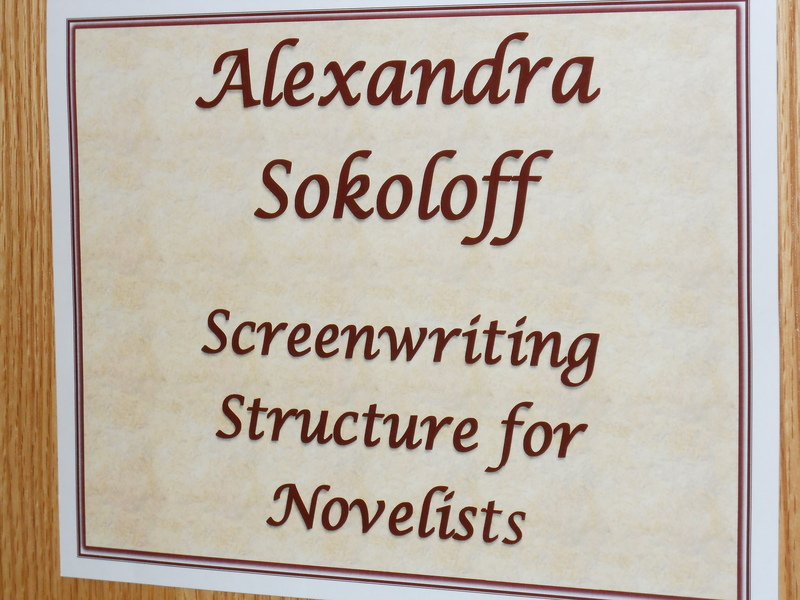 To spend an entire week with other writers, immersed in writing, is unbelievable. Yes, many of us have attended National (some will be there this week), but this wasn’t the same. You don’t sit and listen to speakers, you participate. We had to think and work at our writing. I’ll post more detailed info on my personal blog (www.lindatrout.com) in a day or two for some of the fun things we did during the week. I came home exhausted and so pumped! And ready to jump back into my writing full force. The last day, a few minutes before the class ended, Jodi told us we took our writing seriously. As we should. However, we shouldn’t take ourselves seriously. 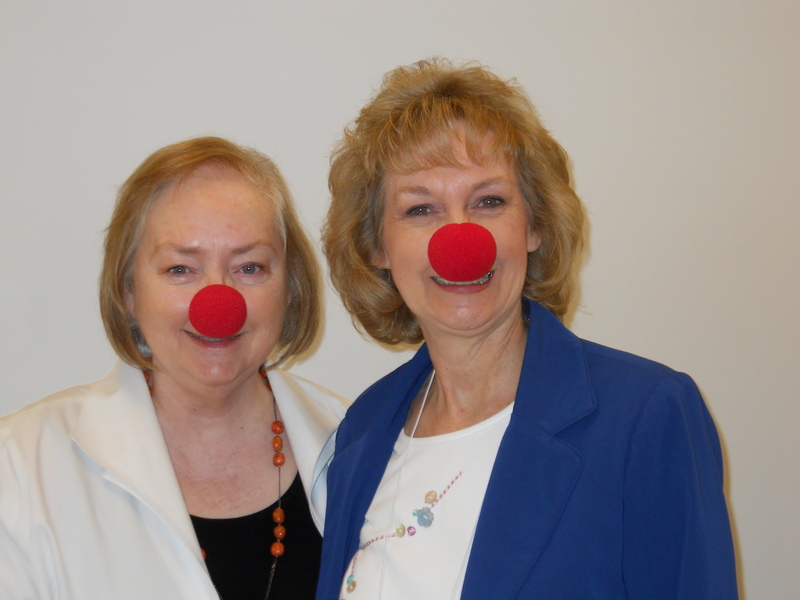 To make her point, she passed out red noses for everyone. This is Jodi and I smiling for the camera. I can almost guarantee I’ll be going back next year. Wanna’ come?